So, it's another entertaining and educational(!) #NOTinteresting style episode of the Podcast. 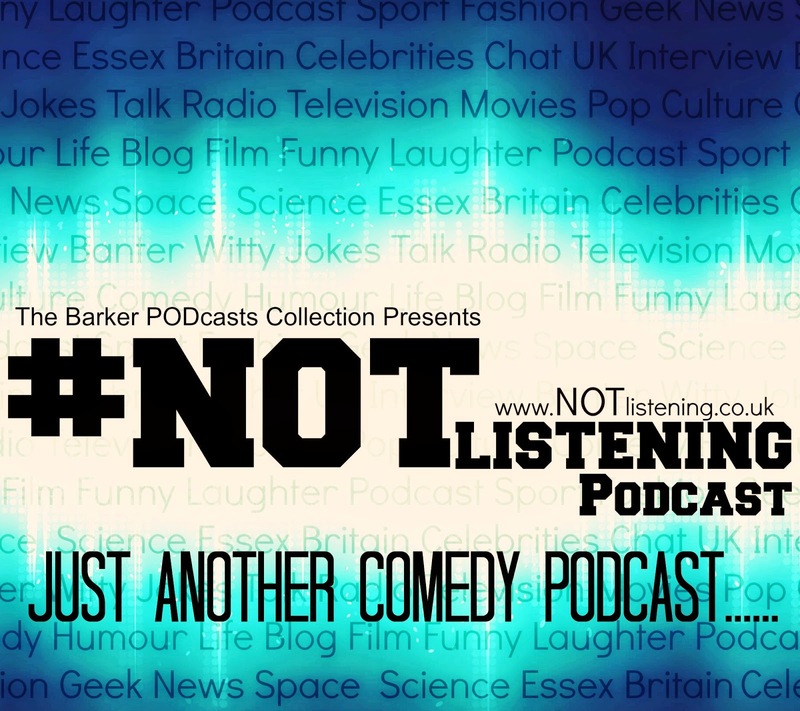 In another | #NOTlistening Podcast Ep.159 - Essex Girls Wine | myself and the two guys sit down and do our best to be "Funny" "Informative" and "Entertaining" in 30 minutes on a topic full of facts and trivia! In this Episode we discuss the wonders and beauty that is "WINE!" That Red/White/Rose liquid that we consume too much of whilst out at weddings, birthday meals and wednesday nights in front of the TV crying into boxes of chocolate because you realise that you'll never have a bum like Kim Kardashian!.......Ok one of them is not true......I never get invited to Birthday Meals. So have a LISTEN and enjoy the podcast! It's Like Radio.....Only with swearing, you can listen anytime, no adverts and it's FREE!. Grab a glass of vino and prepare to be enthralled and educated on how certain wines are made!